Despite recent successes (or rather not quite failures) in the video game to film adaptation arena, it seems friction between franchise holders and studios will still scuttle the occasional blockbuster franchise’s cinematographic ambitions. 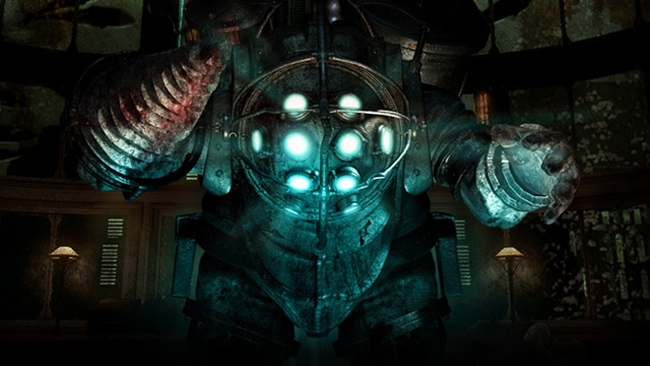 Juan Carlos Fresnadillo, originally slated to take on directing duties for the Bioshock movie announced four years ago told The Playlist that he is no longer involved with the project. “To be honest, by now, I’m completely out of that, and developing other stuff,” Fresnadillo explained. “Right now it’s on hold. The studio and the video game company, they have to reach some kind of agreement about the budget and the rating.” And after four years of negotiations, surely a quick resolution is just around the corner.